We are nearing the 9th of March, our first show in Salt Lake City, UT -- we couldn't be more excited!! We have brought in some GREAT vendors from Utah, Montana, Washington, and Idaho! I guess we can't really wait to show you what they're all about and give you some fun information about them, so we're starting vendor spotlights! 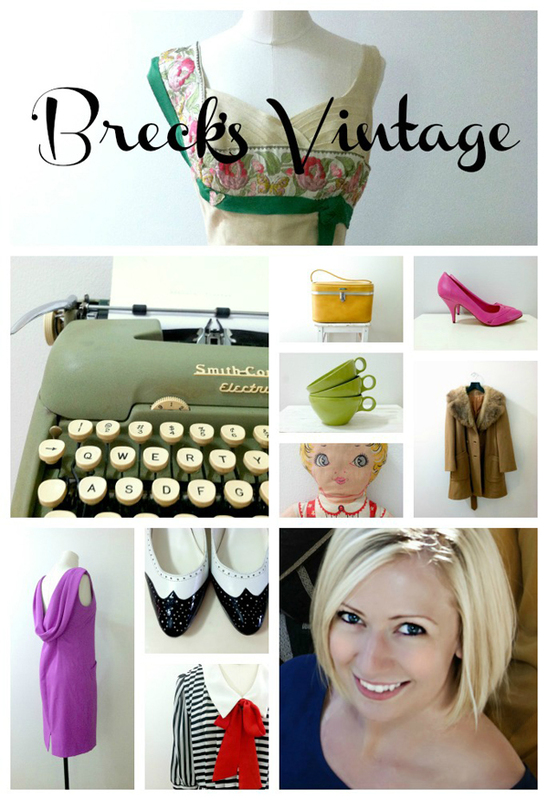 Today's spotlight is on Breck's Vintage. Name of your booth: My shop is called Breck's Vintage. Breck - because that is my name! I decided my name was unique enough to use it in the shop name. Vintage - because that is what I sell and love! My baby sister introduced me to vintage through thrift shopping. We definitely have an addiction for it and go at least once a week together. How long have you been doing shows? I've been doing shows for about a year now. I still consider myself a rookie! I learn something new with each show and I love meeting fellow vintage lovers and hearing what vintage finds they have recently discovered. What should we know about you? I was born and raised in the West with 3 sisters whom are my best friends! I am an avid coffee drinker, thrifting enthusiast and huge animal lover (mainly of cats!). My full daytime job is directing the most lovely, beautiful, amazing spa in Salt Lake City - The Kura Door Japanese Holistic Spa! 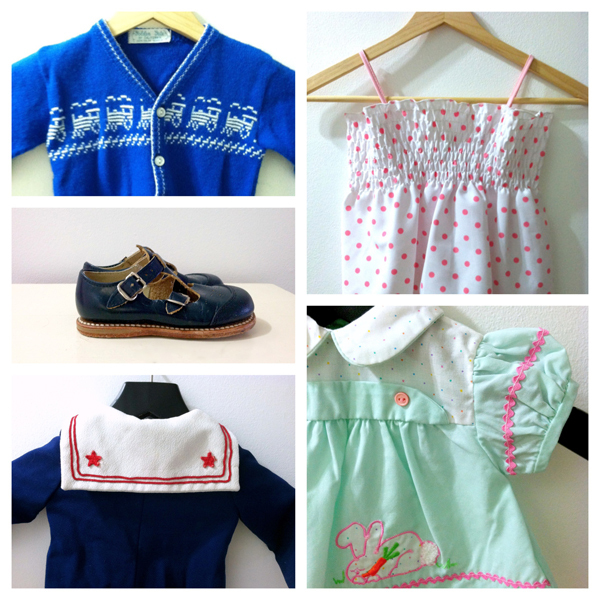 My vintage shop is my hobby, which I hope to one day do full time and own my own brick and mortar store. A girl can dream can't she?! What is your 'signature style'? I change my style seasonally. I am always switching up my wardrobe, but I stick to the classic looks. 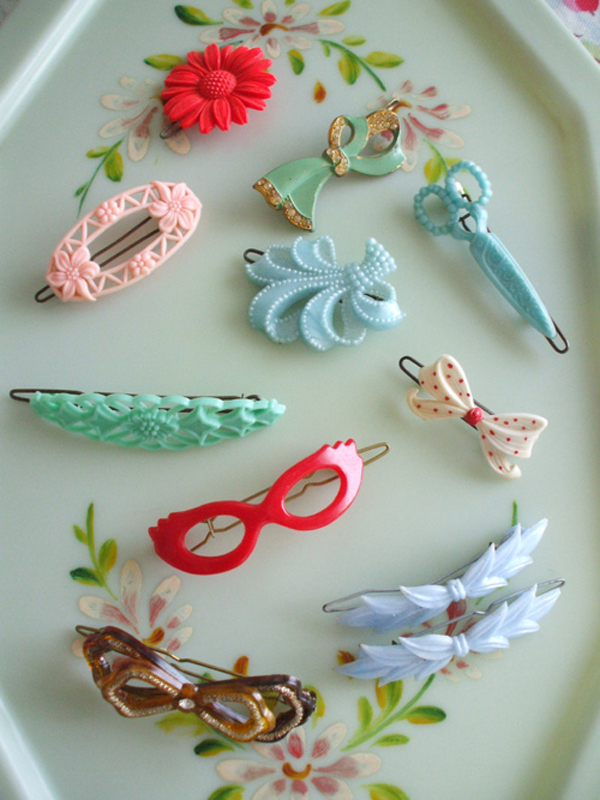 Breck's favorite Pinterest image: This collection of vintage hair clips. The little glasses and scissors are adorable! Are you offering anything special at the market, like prizes for the first few people or any special deals? 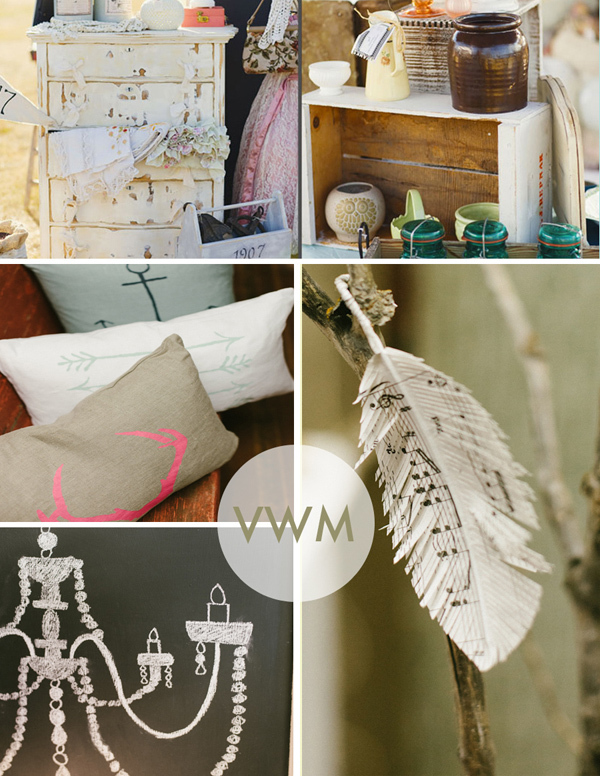 All day long I will be offering 10% off if you purchase 3 or more items in the shop! Just mention this special upon checkout. What inspires you? Simply going to the thrift store inspires me to craft, upcycle, or search for unique vintage items. What is your hidden talent? I can bake the best bread pudding you've ever had! Complete with a bourbon caramel sauce! Yum! 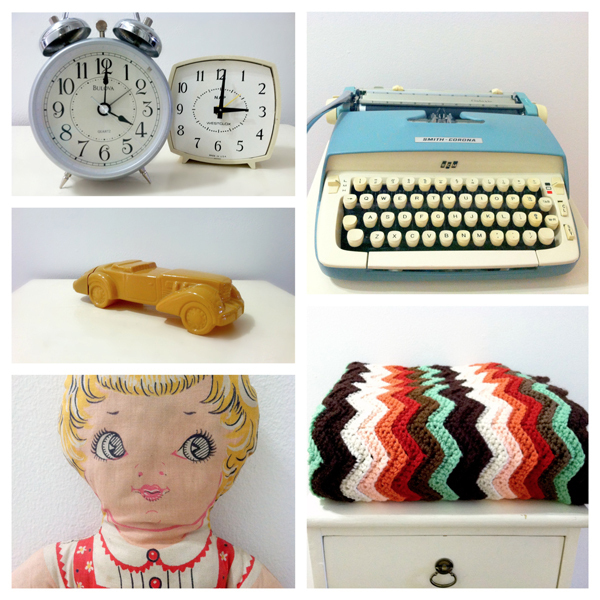 Make sure to stop by Breck's Vintage on the day of our market -- she's got some GREAT items! To find out more information about our market, go HERE. To sign up for classes at our market (calligraphy by Melissa Esplin, chromatography by Bear Cave Studios, CeCe Caldwell's chalk & clay paint classes, floral design by Studio Stems, and interior design by Gather & Hunt) go HERE. To visit Breck's adorable, wonderfully curated and photographed Etsy store, click HERE! I just now stumbled to your blog and it seems you got a couple of nice articles. A lot of useful information and modern concept.